Five Democratic presidential candidates are contemplating proposals to expand the Supreme Court. The push to “pack the courts” follows a concerted Republican effort to install judicial conservatives at every level of the federal judiciary. The threat of court expansion could itself deter the Supreme Court’s conservatives from moving the law sharply in new directions. O’Rourke struck a similar note Friday at a Burlington, Iowa coffee shop, telling onlookers that an expanded Court is “an idea that we should explore” to curb partisanship and political dysfunction. The former El Paso congressman floated a proposal to add six justices to the high court. 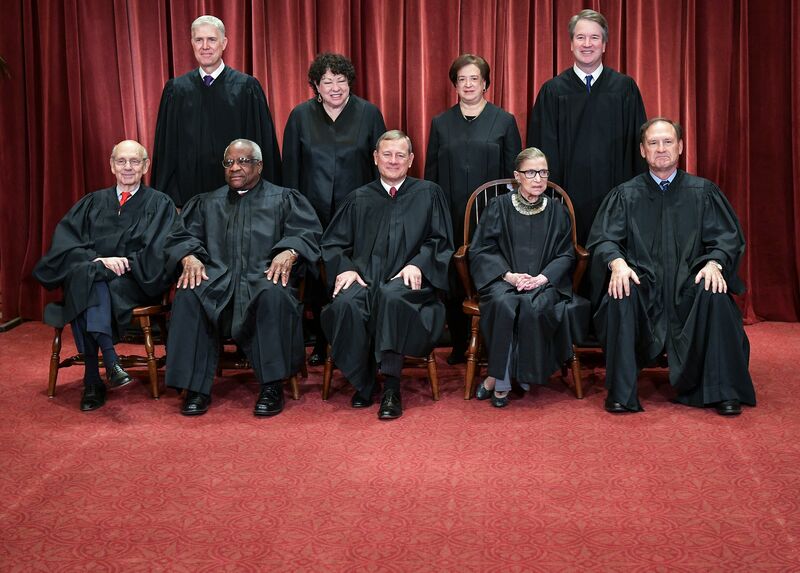 Under that system, Democrats and Republicans would each appoint five justices. Those 10 would then unanimously select the remaining five. “Discussing that prospect and other proposals like term limits for justices or adding lower court judges may signal to the Court that it should not veer sharply to the right, as Chief Justice John Roberts seemed to be signaling to Trump and the nation with his rebuff of Trump regarding ‘Obama judges,'” Tobias said, referencing an episode in 2018 in which Roberts rebuked Trump for deriding a district court judge who enjoined the administration’s asylum reforms.